PRISTINA – United States National Security Council and State Department have taken a stance towards the issue of tariffs imposed by Kosovo Government on goods from Serbia, writes Klan Kosova, reports KoSSev. American administration expressed its disappointment over the fact that, after President Trump had sent a latter to President Thaçi, the tariffs have remained in force. 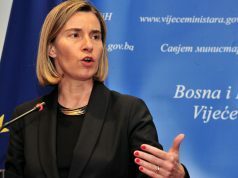 It urged Kosovo authorities to revoke them as soon as possible. “US support for Kosovo is not unconditional. 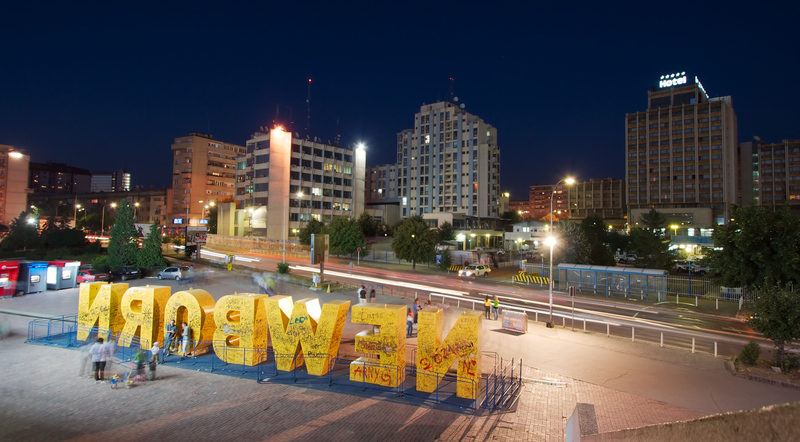 Kosovo is currently responsible for undermining the success of the dialogue”, states the memo sent to the authorities in which Klan Kosova has had an insight. If the tariffs are not urgently revoked, US will suspend its support in the area of security, the memo further states. It concludes with the assessment that Kosovo’s irresponsible behaviour seriously undermines the friendship with the United States. 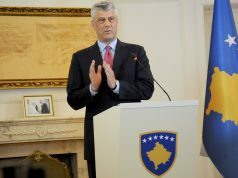 Both President Thaçi and Prime Minister Haradinaj have stressed that Kosovo is ready to revoke tariffs as soon as the conditions for final agreement with Serbia are met. According to Haradinaj, the agreement must entail Serbia’s recognition of Kosovo, KoSSev reports.